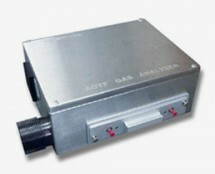 The Luminar 7050 AOTF-NIR Gas Analyzer is built for conducting gas analytical testing and inspection that extends versatility from the laboratory to the production floor and to the field. Brimrose solidstate AOTF-NIR Tablet Analyzer is designed for non-contact, non-distructive measurements of chemical and physical properties of tablet transmission and tablet diffuse reflectance modes. 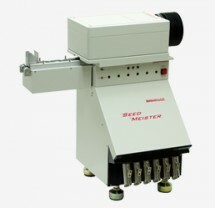 Brimrose solid-state AOTF-NIR Process Analyzers with Built in Multiplexer have proven to be the leading process spectroscopy technology for industrial plant monitoring and control. 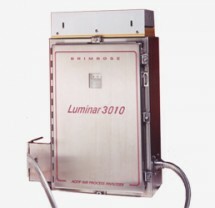 Brimrose's solid-state Luminar 3030 AOTF-NIR Free Space Process Analyzer is built to be placed directly into the production line. Brimrose's solidstate Luminar 3010 Process AOTF NIR Analyzer has proven to be the leading process spectroscopy technology for industrial plant monitoring and control. 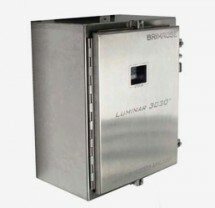 Brimrose’s Luminar 7030-IP55 Miniature Stainless Steel FreeSpace Process AOTF-NIR Analyzer is built to be placed directly into the production line. 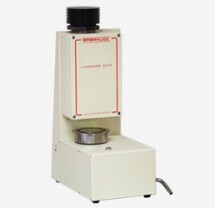 The Brimrose Solid-state Luminar 6000 AOTF-NIR Miniature Laboratory Analyzer is a platform developed for conducting non-destructive and contact/non-contact analytical testing. 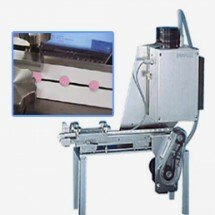 Brimrose has developed a portable platform for conducting non-destructive and contact/non-contact analytical testing and inspection that extends versatility from the laboratory to the production floor and to the field. 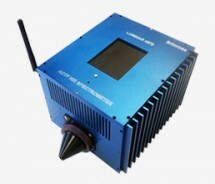 The Luminar 4070 is a new Brimrose spectrometer that offers advantages in size and power consumption. 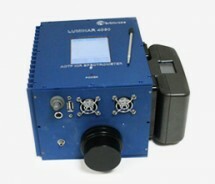 The Luminar 4060 is a new Brimrose spectrometer that offers advantages in size and power consumption. The Luminar 4060 is seen being a good fit for a variety of different applications. 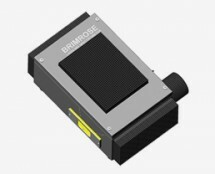 Brimrose’s Luminar 4020 is a miniaturized, solid state, near infrared integrated thin-film analyzer. The Luminar 3077 Tablet AOTF-NIR Analyzer is able to provide non-contact, non-destructive measurements of chemical and physical properties of tablets used in pharmaceuticals.